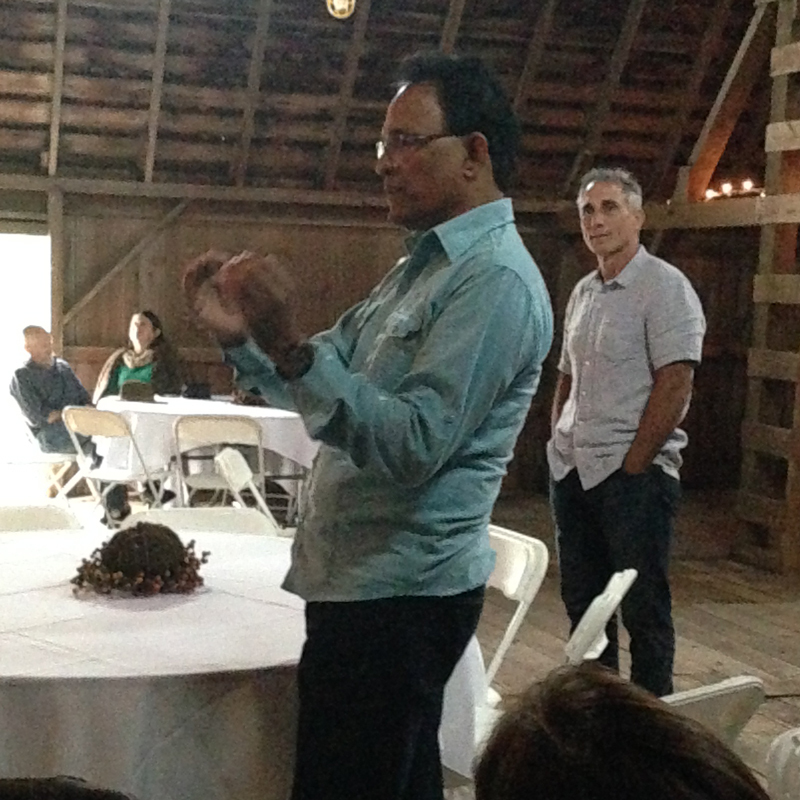 Tony Bedard, right, and Dr. Sarath Ranaweera, an organic agriculture and tea specialist from Sri Lanka. Dr. Ranaweera founded Bio Foods (Pvt) Ltd (an agricultural processing and exporting company) and helped create the Small Organic Farmers Association (SOFA). A partner in our program to build wells in northern Sri Lanka, Dr. Ranaweera spoke at this year’s Annual Member Meeting. This year a national election follows on the heels of both our recently completed Frontier Co-op Board of Directors election and Co-op Month in October. It seems a good time to reflect on the democratic nature of our co-op and cooperative business in general. The second of the seven Cooperative Principles states that co-ops must have democratic member control. (These principles were set out in Rochdale, England, in 1844 and have remained the foundation on which co-operatives around the world have operated ever since.) This principle gives all members equal voting rights on a one member, one vote basis. The Board directs co-op business, representing the members in approval of strategies and budgets, long-term planning, hiring and evaluating the CEO and other ownership responsibilities. The membership has direct responsibility for changes to the co-op’s business structure through modifications to Frontier Co-op’s articles of incorporation. Changes to those documents must be approved by a full membership vote. 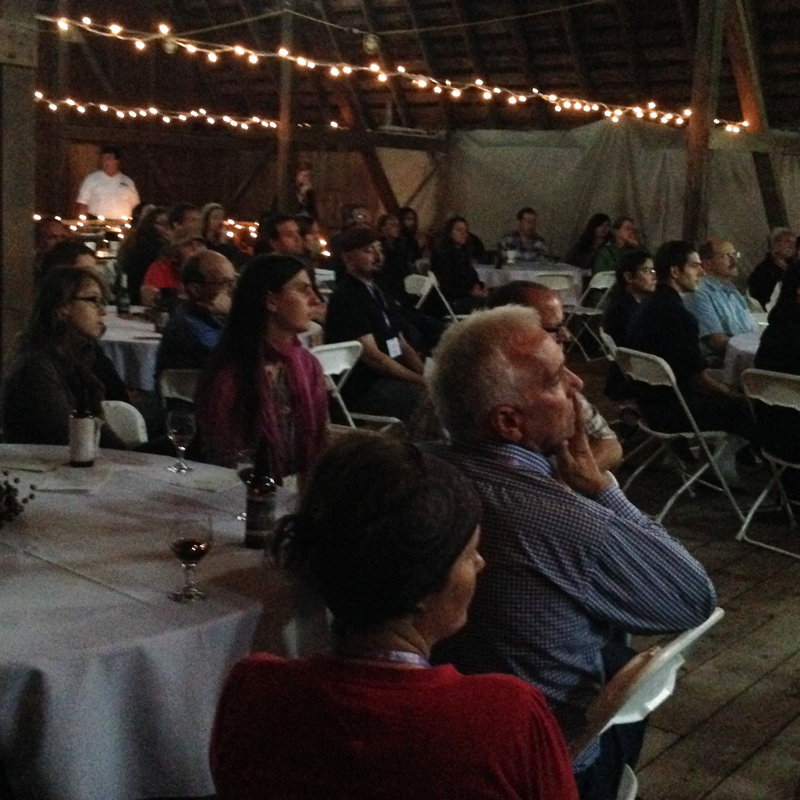 Frontier Co-op members gathered at our Norway, Iowa, location this September for our annual member meeting. There are many different kinds of co-ops, defined mainly by the role of the cooperative owners in the business (for example, worker co-ops are owned by the employees of the business). Frontier Co-op is owned by stores who resell our products and by co-op buying clubs who purchase in wholesale quantities. The co-op charges market prices for the products we sell to generate sufficient income to cover costs and meet continuing needs for operating the business, and then we return the co-op’s earnings to our members at the end of each year. A portion of the yearly refund is deferred to provide the equity financing for acquiring new inventory, facilities, services and working capital. This “deferred patronage” is returned to the members at a later date. Over the years, we have returned $11.7 million to our member/owners. Frontier Co-op’s representation of our members goes well beyond the nuts and bolts of co-op structure. Membership entitles people to a voice in the operation of the organization, and those of us who work here respect that voice in all our interactions with members — whether it’s a conversation while placing an order, an email to a Board member or a question at our annual meeting. We have been successful in large part because we have paid attention to our members and respected their ownership. Our ongoing commitment to high quality, natural, organic and sustainable products is a direct reflection of what our owners want. We’ve responded to their demand for excellent product quality and service and become a better supplier. And, perhaps most importantly, since 1976 we have met our members’ call for social and environmental responsibility. Co-op ownership works. We were born a co-op, and we’re still a co-op — one of the few remaining co-op manufacturers or distributors in the natural products industry. With the democratic leadership of our co-op members, we’ve grown into a leading natural products supplier with three top brands — Frontier Co-op, Simply Organic and Aura Cacia. Frontier Co-op is a good example of how democracy and business can work together and succeed. About the author: Tony Bedard joined Frontier Co-op more than 20 years ago as head of Operations and was named CEO in 2002. As the CEO of Frontier, Tony is a strong advocate of corporate social responsibility that has led to dozens of community building projects around the world. Outside of work, Tony has personally led medical and humanitarian delegations to El Salvador and Haiti for the last 10 years. Nice piece, I enjoy their products.